Join PrimeTel’s communication world and enjoy unique benefits and offers, exclusively for PayAsYouGo subscribers! 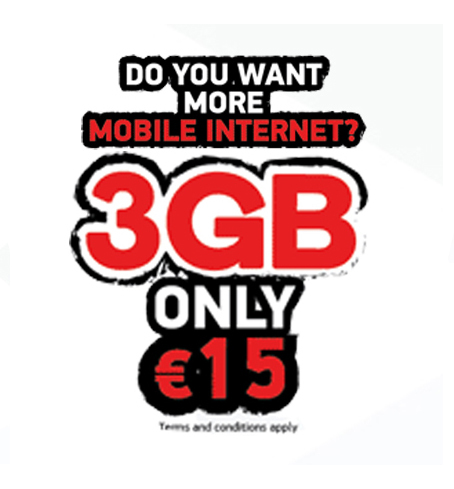 To use our exclusive data package offers and browse the Internet from your mobile phone whenever you go/ are. To get a gift every time you top up. THE OPTIONS THAT ARE OFFERED BY PRIMETEL KARTOKINITISOU ARE THE BEST. AS SIMPLE AS THAT, OUR WORLD IS YOURS. 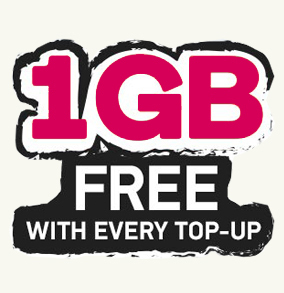 1 Gigabyte Free with every top-up! Buy your PayAsYouGo sim from PrimeTel and get 1GB FREE with every top-up! Top-up card available at your closest off-license or from our website, offering 3 Gigabytes with only €15 for a duration of 30 days! 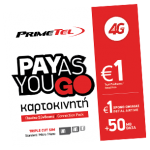 Join PrimeTel’s communication world and enjoy our PayAsYouGo exclusive benefits and offers!